A fanciful parametric design for an addition to a single family house in Tribeca made its way before the Landmarks Preservation Commission today and walked away with a stunning unanimous approval. Jeremy Edmiston of SYSTEMarchitects designed the new facade and addition to an existing three-story single-family house at 187 Franklin Street. According to its web site, the firm studies contemporary culture with “a focus on spaces that are multi-layered, overlapping, and intertwining — systems consisting of varying constituencies, economies and environments — systems both concrete and intangible.” From the looks of these boards presented to the panel, this project is right on the mark. 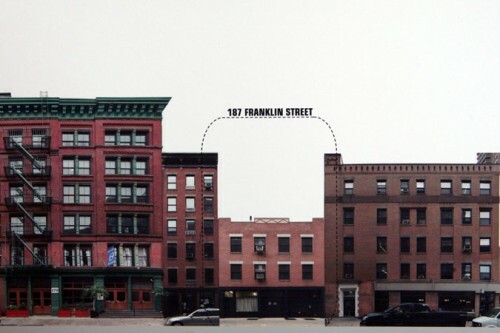 Currently a nondescript three-story building sitting in the Tribeca West Historic District, the addition adds two new floors and a new facade above the first floor. Preservation consultant Bill Higgins of Higgins Quasebarth related the dynamically morphing facade to the classic details of nearby art-deco buildings and the porous metal balconies to the ubiquitous New York fire-escape. 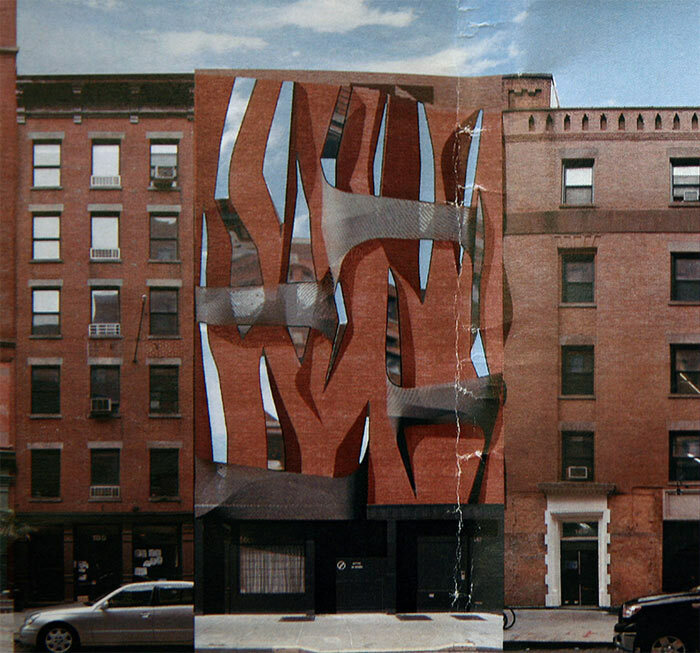 While the comparisons may seem far-fetched to some, the Preservation Landmarks Commission approved the project 9 to 0.